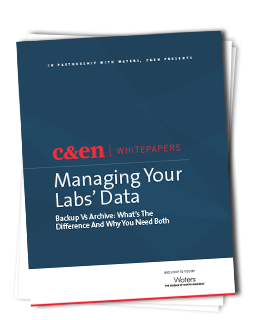 Laboratory based organizations face a wide variety of unaddressed data management challenges, and yet ultimately their scientific data is the currency with which they trade. Proper data management may not pay shareholders but it fundamentally defines the integrity of the organization and purpose for existing. Being the cheapest, the fastest or most definitive is desirable but is meaningless if data is untrustworthy.